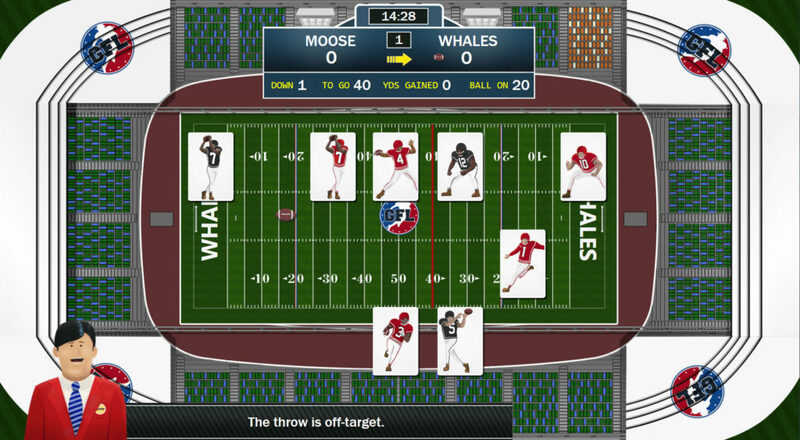 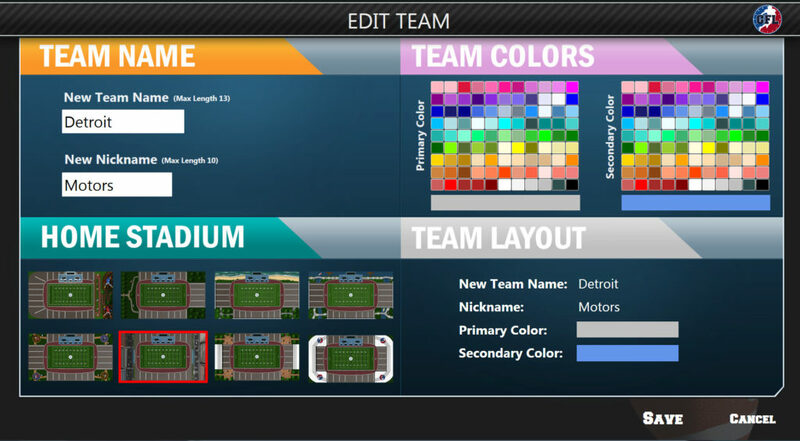 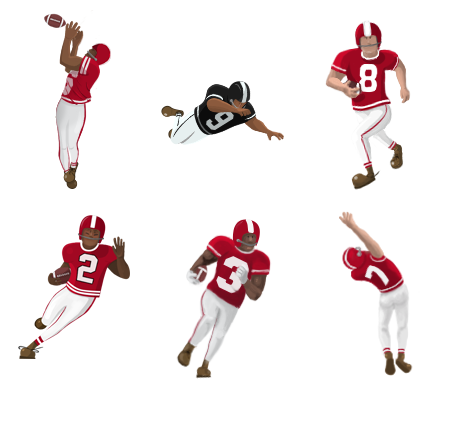 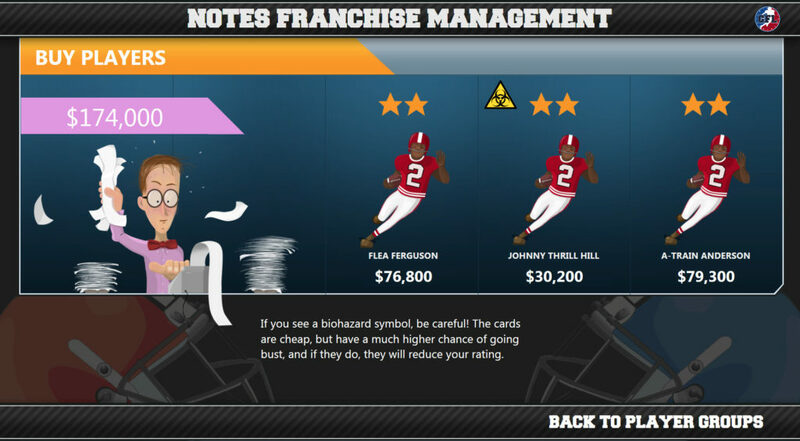 Prolific games critic and writer Bill Harris contacted me to help him create a football game that wasn’t Madden, but rather a deep simulation of running a football team mixed with a strategic card game to simulate plays on the field. 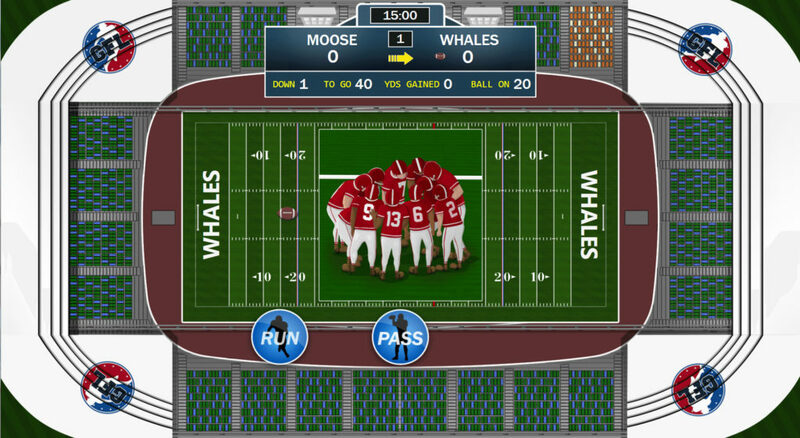 My contributions were illustrations, UI / UX. 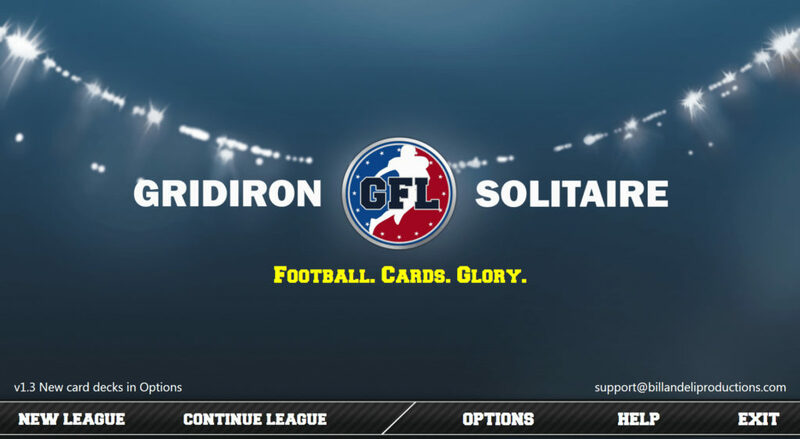 Gridiron Solitaire garnered fantastic reviews from both users and critics.